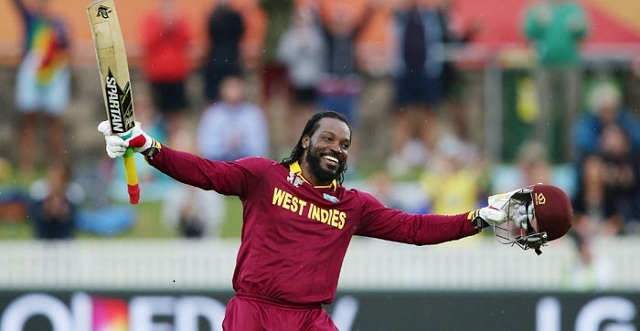 Veteran West Indies batsman Chris Gayle has announced that he will retire from One-day Internationals after this year’s World Cup in England and Wales. The announcement was made by West Indies Cricket on February 17, 2019. The 39-year old left-hander has scored 9,727 ODI runs, second only to the legendary Brian Lara among West Indians in 284 matches. He needs 677 more runs to surpass Lara as the West Indies’ all-time record ODI run scorer, a feat he will be hoping to achieve during his fifth World Cup.